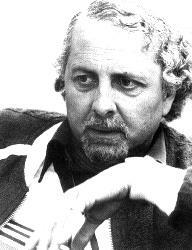 Recently, I have posted a couple of blogs comprising parts of an interview I did with writer Brian Clemens in 1979. It was published in issues 29 and 30 of Starburst magazine. Although Brian Clemens claims to have lived a bland life, it has been pretty tough. For ten years he was married to an ex-model called Brenda; they divorced in 1966. Then Diane Enright, Diana Rigg’s stand-in for the 1965-1967 Avengers series, was with Clemens for ten years. But, in 1976, she committed suicide. There was also a particularly acrimonious and very expensive court case in 1975 when Clemens accused writer Terry Nation of copying his idea for the Survivors TV series. Clemens claimed he had registered the series format with the Writers’ Guild in 1965 and asked the High Court “to rule that the ideas were his property and told in confidence to Mr Nation between 1967 and 1969”. Nation and the BBC defended the case. To this day, both Clemens and Nation believe they were the innocent party and are reticent on the subject – neither will talk about the case except off-the-record. “I don’t really believe in research,” he says. “Usually I do the plot and then go back and research it. And it’s strange, really, because I’m usually 99% right. It’s curious that a layman’s knowledge is usually enough. After all, though, if you’re writing something about science, it’s got to ultimately appeal to a layman, so it works like that. Clemens directed the play but what he would really like is to direct another film. “I don’t think they’re idiots,” he says. “I think the system’s idiotic. Within (video) tape TV, they never get a chance to develop a visual sense. (Director) Desmond Davis told me that the difference between tape and film is that, with tape, you have to place the camera always just not quite where you want it to be, This is because a taped show is shot ‘live’ with three or four cameras which can get in each other’s way; film is shot with a single camera and each angle is shot separately”. Clemens also believes “the machinery behind tape means that a director is always subjugated to the system and so never gets a chance to develop his own style. Filmed series like The Sweeney and The Professionals have probably liberated new directors more, in a few weeks, than they ever got in years in tape. You see, I believe that there is ultimately only one place a camera should be in viz a viz a certain scene or emotion. Another factor which limits creativity on material shot exclusively for television is, according to Clemens, the internal restriction imposed by unrealistic time-schedules. 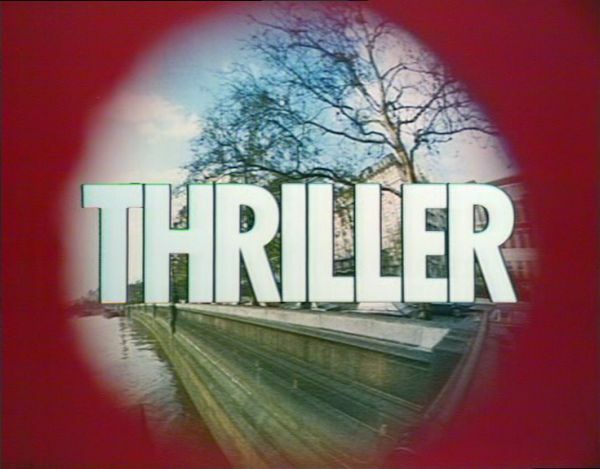 He gives as an example any episode of his Thriller series (made by ATV). “All the Thrillers I did I could improve 50% with an extra day and a half of editing. You see, you’re taken over by the system, where you edit from A-Z. As the time runs out, the last reel – which is the most important – is the one you’re doing quickly. And over that 3-day edit, you might have three film editors. Now that’s rather like having Van Gogh and his brother and sister paint a portrait and I don’t understand that. Clemens was involved in scripting major movies early in his career, such as Station Six Sahara (1964) and The Peking Medallion (1964 aka The Corrupt Ones) but it was not until after And Soon The Darkness (1970), which he also produced, that he decided he really wanted to be a director himself. 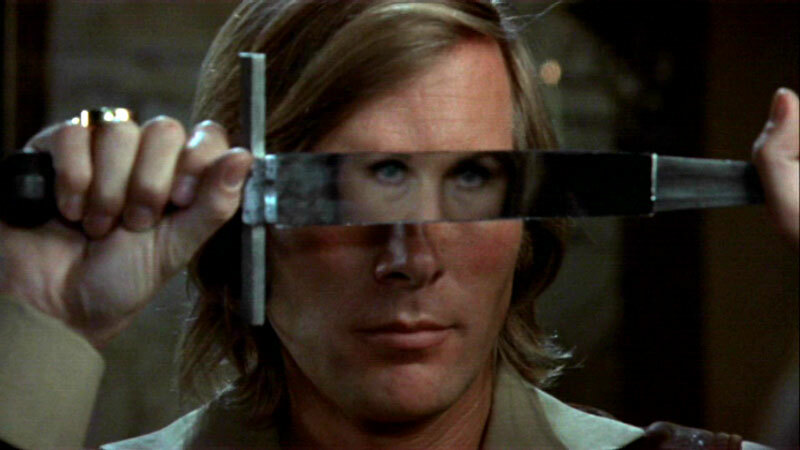 Clemens got his chance to direct when Hammer accepted his storyline for Captain Kronos: Vampire Hunter (1972), now a cult film. For Clemens, Kronos represented the return of the film hero. “You see,” he says, “in all the Dracula films, Dracula’s the hero so you’re rooting for a villain and you know he’s going to end up staked through the heart. I thought Well, it’s good to change the emphasis and have a proper hero. So I invented Kronos, who’s a swashbuckling character with a hunchback aide and he picks up a beautiful bird (Caroline Munro) along the way and they’re vampire hunters. I think why people such as the Time Out reviewers like it is because I turned the genre upside down and had a speech from the hunchback which really liberated all vampire films. A guy says But these girls were drained of youth. They die very old. They can’t be vampires. And the hunchback, who’s the authority, says There are as many species of vampire as there are beasts of prey. Their method and motive of attack varies and so does the way you kill them. Some you can’t kill with a stake through the heart; some you have to kill by decapitation or hanging, drowning and so on. The film is a combination of Errol Flynn swashbuckler and Hammer horror. It climaxes in a three-minute sword fight between Kronos and the vampire. Tragically, Hammer/EMI kept the film on the shelf for two years, not releasing it until 1975 and then giving it poor distribution as part of a double feature. Clemens is uncertain why his film was treated in this way but thinks it was probably “a tax loss/tax shelter thing”.